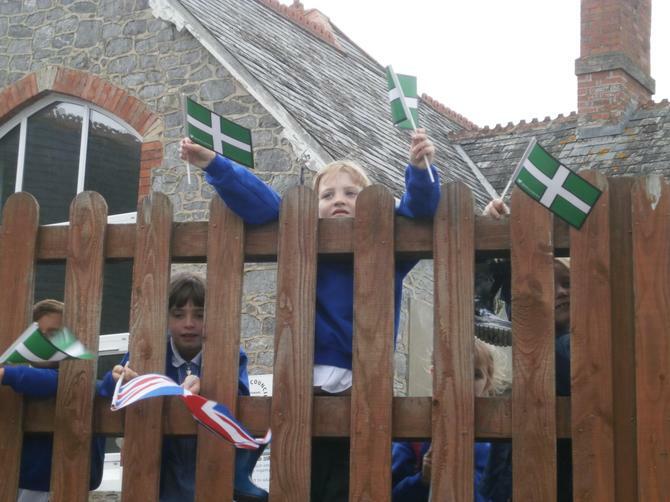 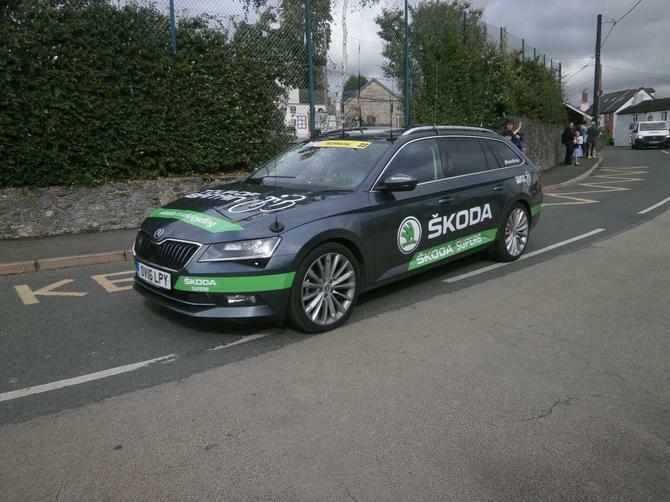 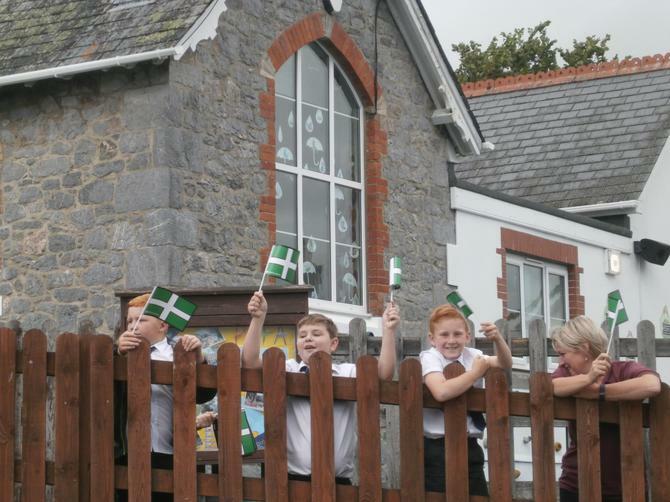 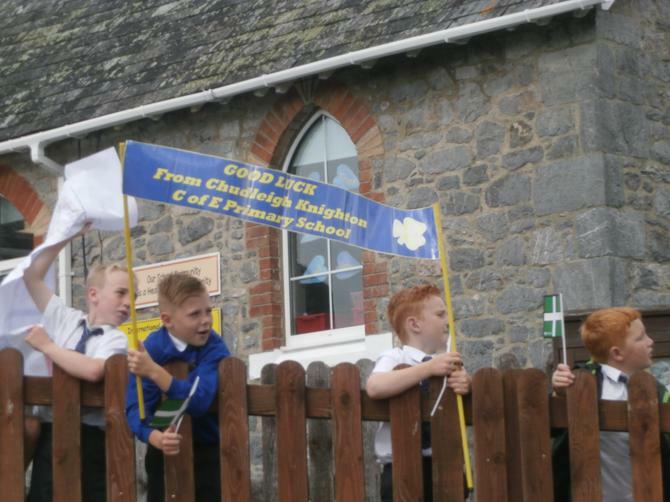 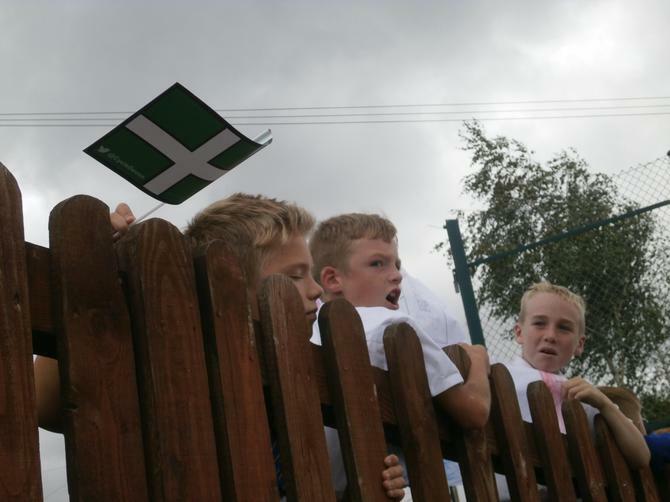 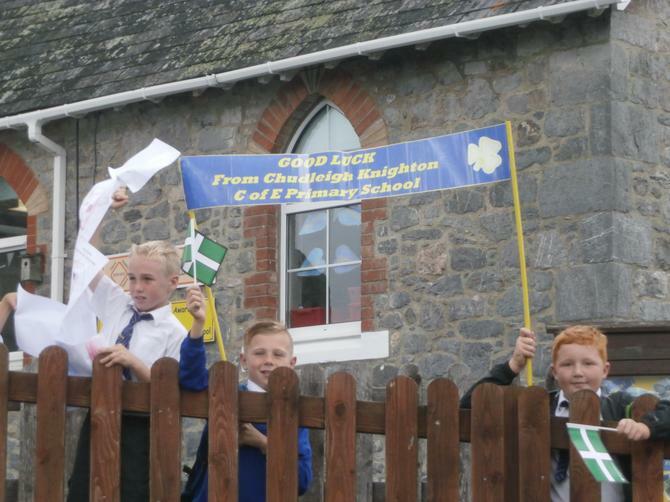 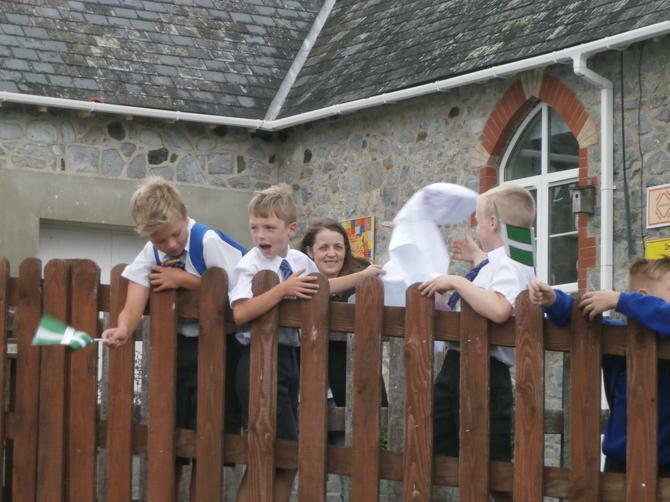 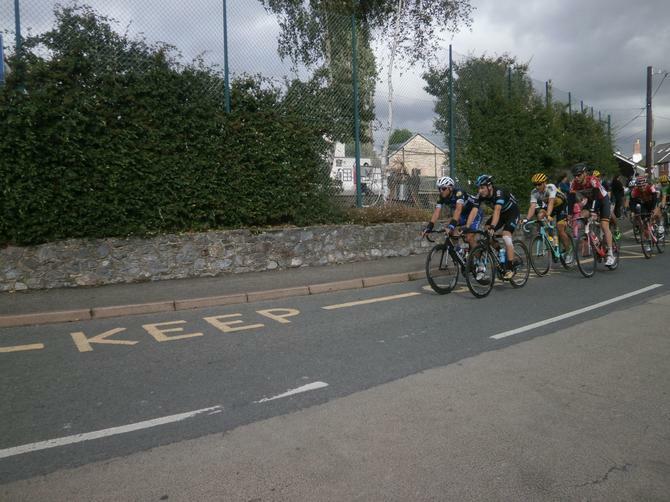 Chudleigh Knighton Primary School saw its first week back at school end on an exciting note when the Tour of Britain contestants raced past the school playground accompanied by many police motorbikes which was the highlight for some of our younger pupils. 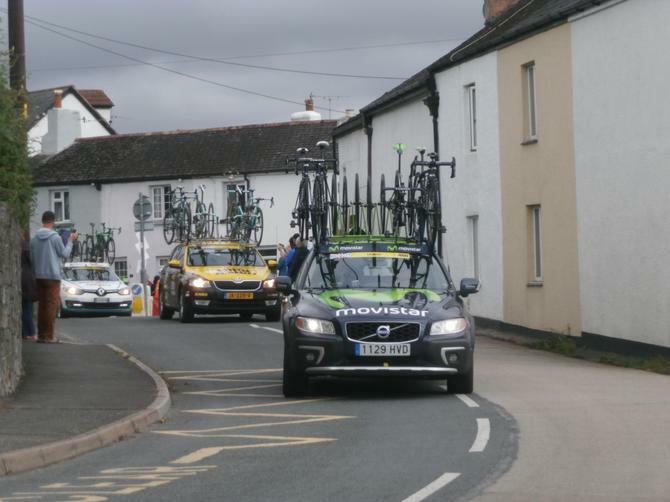 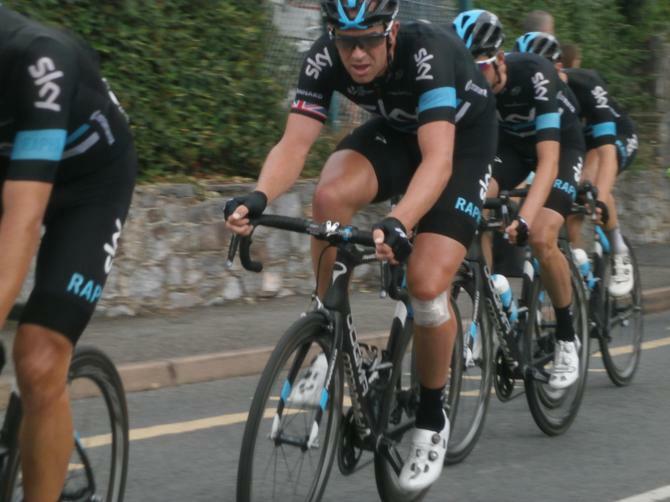 Bradley Wiggins was spotted and cheered on as he flew past on his bike. 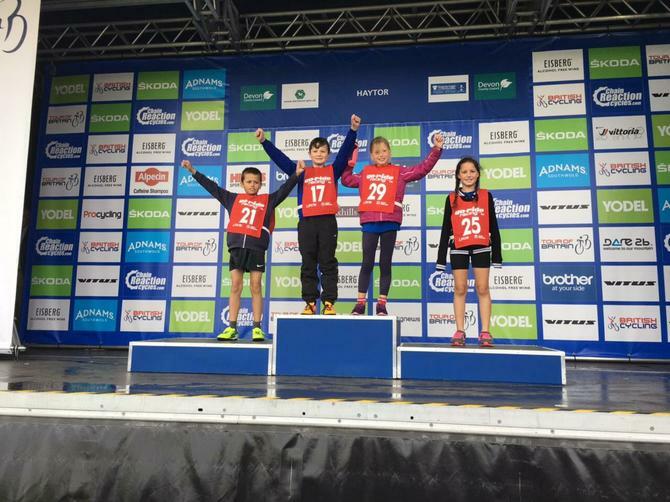 Four of our pupils, including our Sports Rep, were fortunate enough to be able to take part in the Tour of Britain Hill Climb event and took part in their own bike race and had the opportunity to stand on the podium! 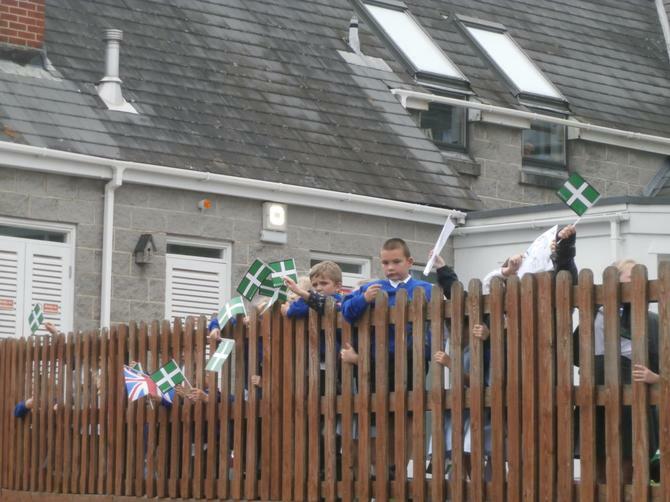 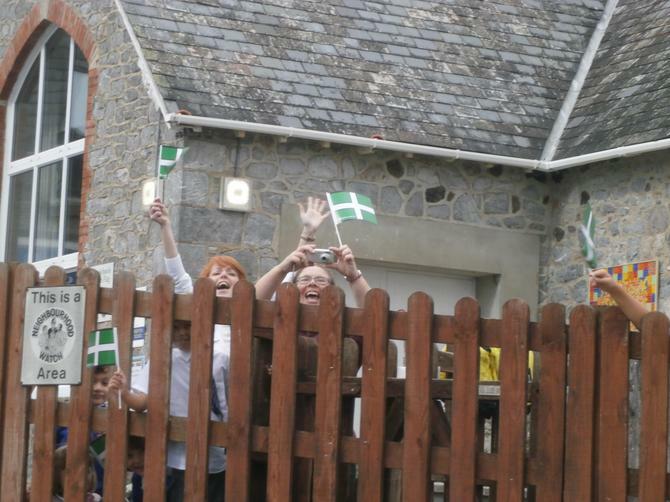 The wet weather did not dampen their spirits and they all enjoyed the experience.